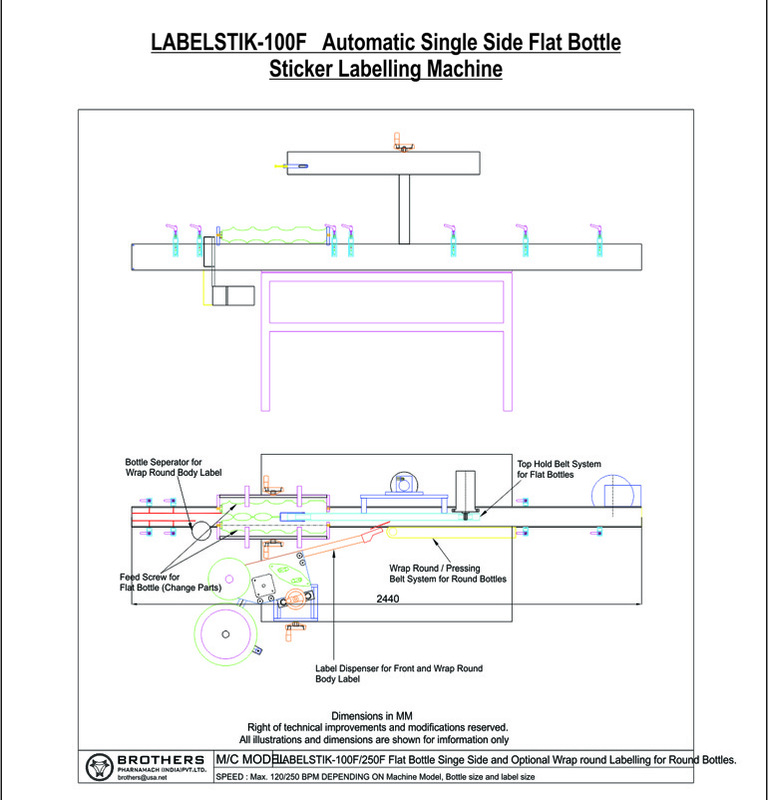 The Vertical Automatic Single Side Flat Bottle Linear Sticker Labelling Machine Model LABELSTIK-100F, is one of the most user friendly. Suitable for applying Front, Back or Side Labels on Flat/Oval/Square/Round shape containers with output Up to 120 Labels per minute depending on products Shape/Size and label size. Automatic Product Alignment system synchronised with top holding belt system. The Machine incorporates latest sophisticated Micro Processor Control Label Dispensing system with user friendly Sensing system for Label and Product. 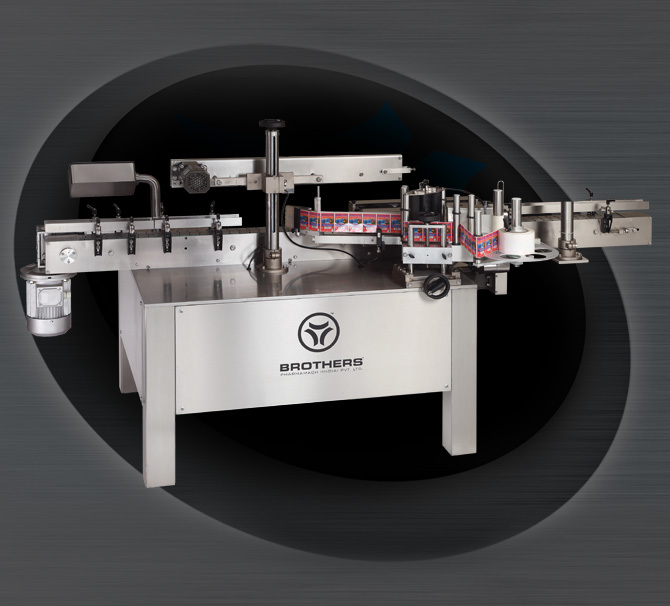 Machine also available with Optional Wrap-Round System makes it more flexible to use for Applying Single Side Label on Flat Bottles or Applying Wrap Round Label on Round Products. 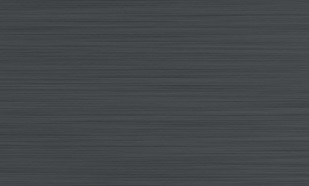 The Sticker Labelling Machine LABELSTIK-100F has its own unique single point synchronised speed control system. The Inbuilt Automated Label Length detection systems eliminates any need for manually feeding and storing of Label Length data in memory and retrieving the same every time for change of Label Size & re-starting the machine. The System thus saves valuable time, avoiding machine-down time, and helps achieve higher production. 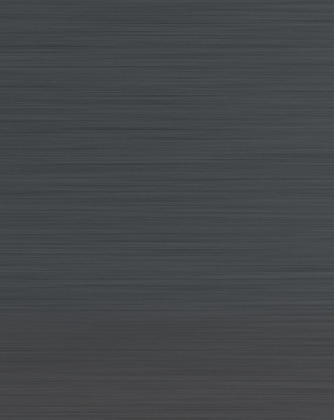 Machine can be supplied with Optional Toughened (Tampered) Glass or Acrylic Safety Cabinet. Machines having required all basic features as a standard fitment to match the current market needs and also saves cost and time. LBELSTIK Series also available with another Model 250F suitable for High Speed Single Side Flat Bottle Labelling with speed upto 250 Labels per minute. Machine can be designed specially for applying Single Side Flat bottles as well as body / wrapround labels on Round Bottles as a optional features. Wrap Round Labelling Device for applying wrapround labels on round bottles. Speed : Up to 120 Labels per minute depending on Product and Label Size and upto 250 Labels per minute for Model LABELSTIK-250F, The speed is also depending on stable movement of product on machine conveyor at higher speed.